Reinet’s share buyback scheme is intended to protect small shareholders from the 40% discount. Chairman Johann Rupert’s inspiration came from an unlikely source. Reinet's share buyback scheme is intended to protect small shareholders from the 40% discount. 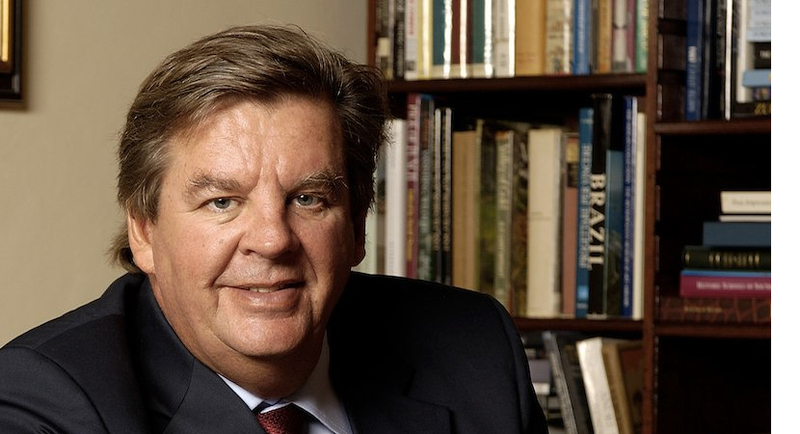 Chairman Johann Rupert's inspiration came from an unlikely source.